Wayka Diaz, the owner of Wayka’s Bookkeeping Services, is a certified bookkeeper and tax preparer with 13 years of finance experience. She provides general bookkeeping, account balances, financial reporting, payroll, and QuickBooks services to businesses and entrepreneurs. We searched for Wayka’s Bookkeeping Services reviews and found that it is rated 5 stars on Facebook. Ready to get started with Wayka’s Bookkeeping Services? Visit its website. To view each service inclusion, click here. 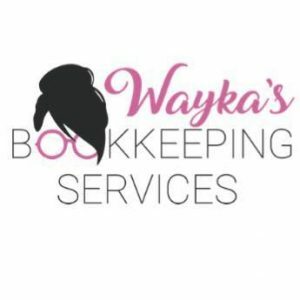 Work for Wayka’s Bookkeeping Services? Claim This Page.